Workbench 3.1 remains true to the look and feel and the feature set of the last Workbench by Commodore/Amiga, including support for 3.0 ROMs and the ability to boot from floppy disks. For maximum compatibility, no new ROM functionality is provided in the disk set. The floppy disk set can be used alone (to boot and use the system), or to create a new hard disk installation, equivalent to the Amiga Forever Classic Support hard disk image. Enhancements include the installation of workbench.library, Installer 44.10 and FastFileSystem 45.9. 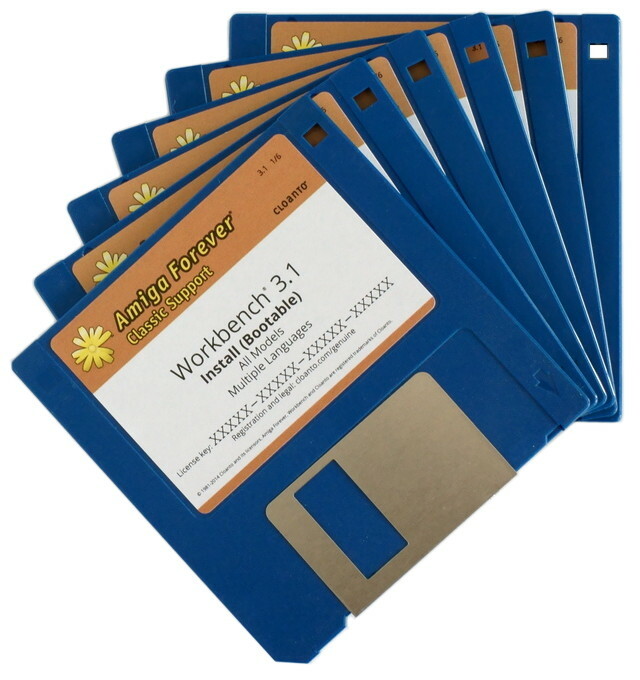 Workbench 3.1 remains compatible with 3.0 and 3.1 Amiga ROMs, and is additionally compatible with 3.X ROMs as used in Amiga Forever.